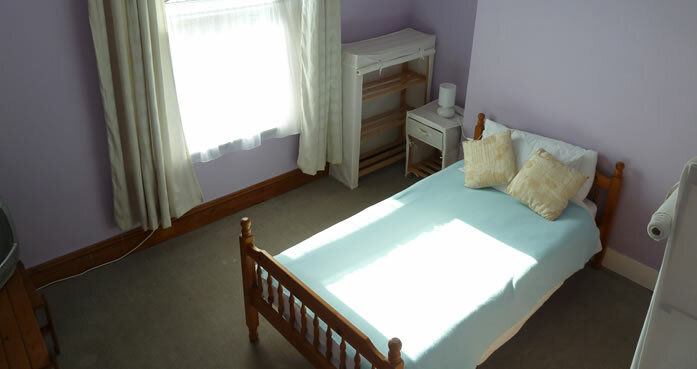 We provide a Respite Care service, as an alternative to Local Authority (LA) Respite Care, for instance if the LA Respite places are unavailable at the times you may need a break. Please ask your Social Worker to contact us. We can also provide the opportunity for the individual to trial Independent Living through this respite service. This opportunity would enable, not only the individual themselves, but also their carers/social workers, to assess if this is something that would enable the individual to further develop their personal skills, e.g. further development of their personal &/or independent living skills.